Project Noah: YOU can make the difference! Are you a scientist? A Nature enthusiast? Or just curious about the world around you? If you haven’t heard of Project Noah yet, this blog post is for you! 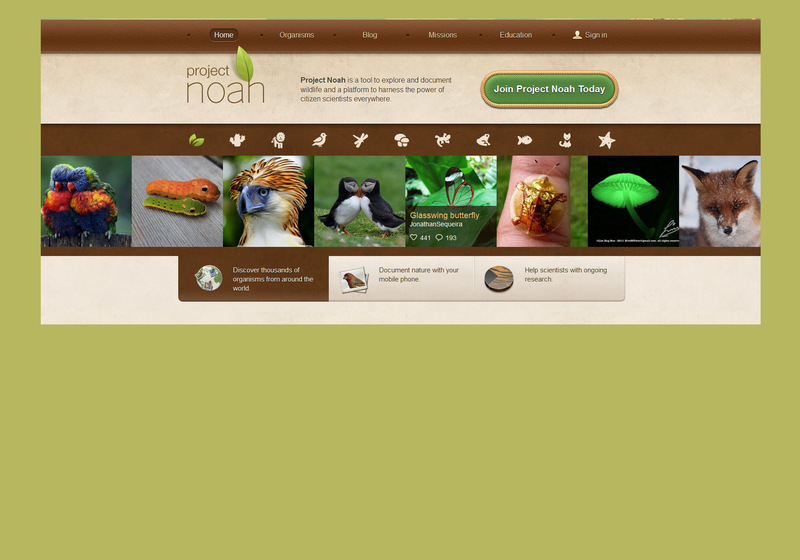 Project Noah is an incredible tool that started as an experiment and became so popular that it is now an international platform supported by organizations like National Geographic. This platform is designed for scientists as well as Nature lovers to discover thousands of plant and animal species as well as participate in documenting and enriching the database. You can snap a picture with your smartphone, point and shoot or DSLR and send it to Project Noah to document nature living in your backyard or in your fieldwork area! 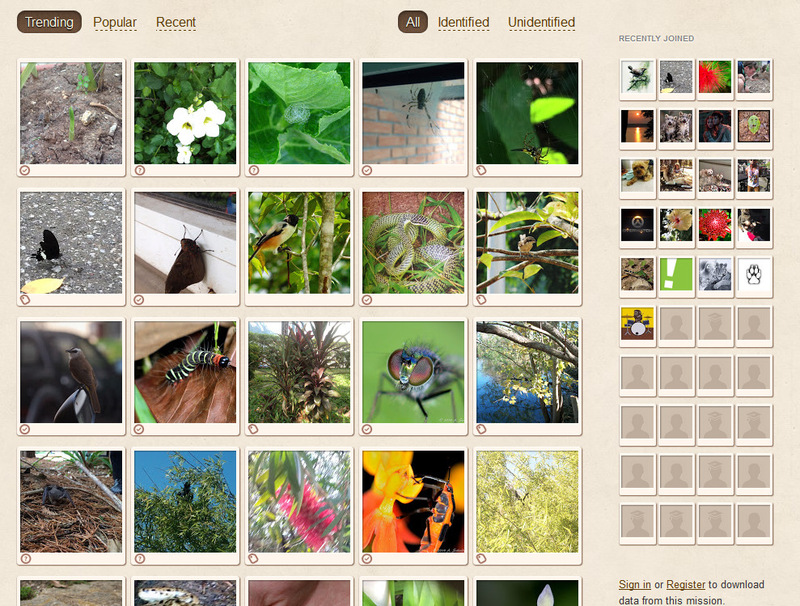 Submitting your photographs is also a great way to ID species you encountered but couldn’t identify, and you could even help someone else ID their species. Not only this global community helps map wildlife around us, but it also contributes to scientific research. A great feature of Project Noah is the possibility to create your own mission and share it with the rest of the world. For exemple, the “Global Schoolyard Bioblitz” mission was launched by the National Environmental Education Foundation and National Geographic Education to collect and share wildlife observations from schoolyards!! Wherever you are, get kids outside, let them explore and share their discoveries with the “Global Schoolyard Bioblitz” mission! If you are a teacher, visit the “Education” page for more information. You can register as a teacher and set up classroom projects to reconnect your students with Nature in a fun way! Project Noah even provides very handy sample lesson plans such as the “Tracking Aliens” guide to compare native and invasive species in your backyard. You can download these free guides at the bottom of the Education page or by clicking here. Their blog is absolutely incredible and can be a useful tool to approach life sciences in classrooms.